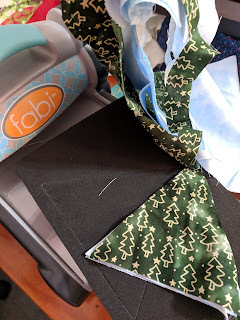 Welcome to the final edition of Scrap Attack Tuesday!! (Obviously, NOT released on a Tuesday, but that would be NEXT YEAR.) I had an extensive job list at the beginning of 2018. I have worked through each of my goals for the year. 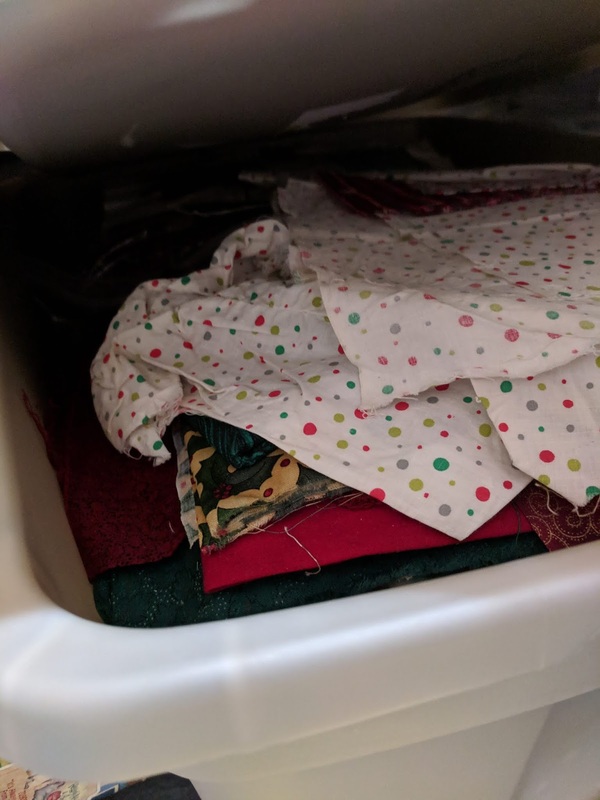 Now, I'm here to report in on my scrappy progress for the month. 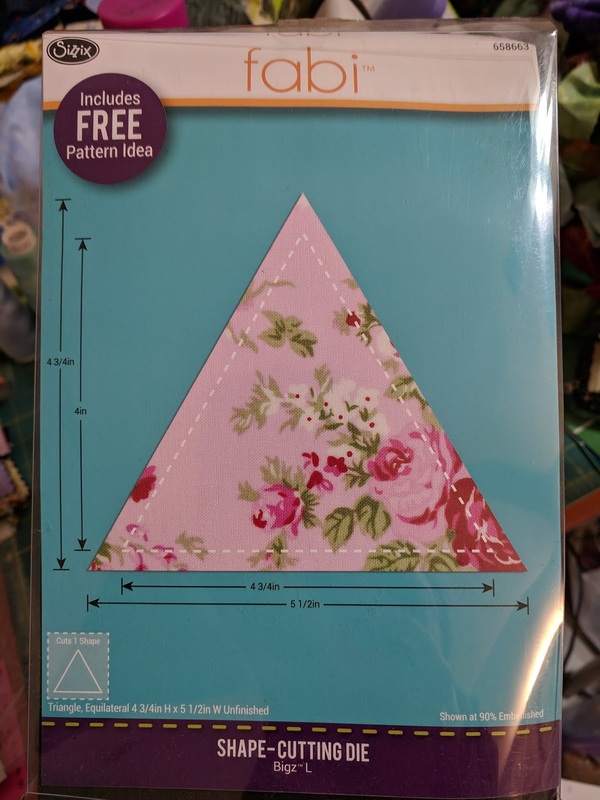 I don't recall what kind of triangles Chantal planned to cut, but I will use my Sizzix Triangle die to cut random scraps. Even with a variety of time-sensitive projects on the go, I wasn't going to take a FAIL on this task! 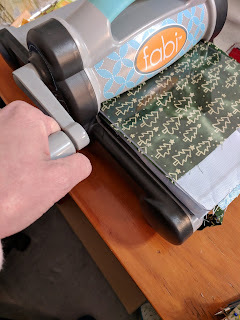 How hard can it be to grab a stack of fabric? 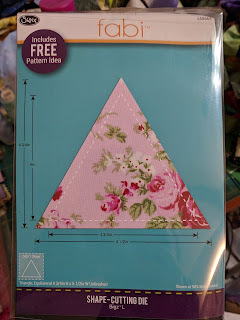 How long could it take to wind out a few triangles? As a last ditch effort... Mission accomplished. 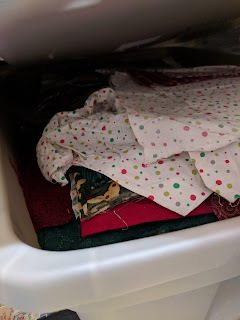 Thanks to Sarah at Confessions of a Fabric Addict for encouraging me to work through some of my fabric scraps.